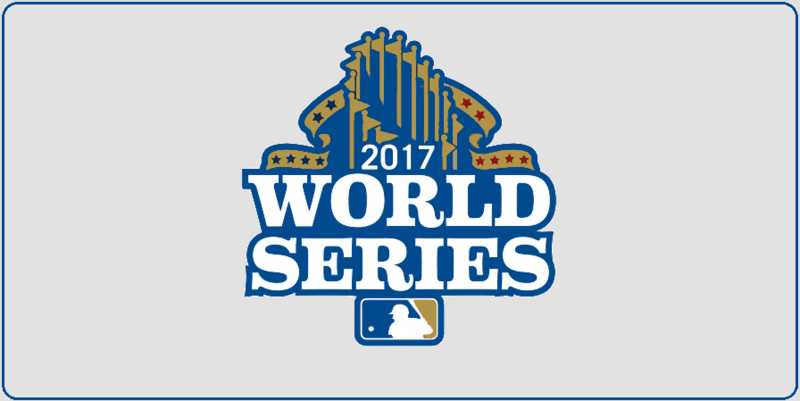 The 2017 World Series is set. The Houston Astros will face the Los Angeles Dodgers in a battle of teams who finished with two of the top three records in the game. Remember: the Dodgers will have home-field advantage due to possessing the better regular-season mark, meaning Games 1 and 2 will be played in Los Angeles on Tuesday and Wednesday nights.